January 21 – Marty’s Sporting Goods, Edgewater, Maryland: A book signing coupled with deep discounts on lures and fishing tackle. I’ll be there from 1:00 PM until 3:00 PM. This shop has a great selection of light tackle essentials. January 31 – Nick’s Fish House, Baltimore, Maryland: This is the January chapter meeting for the CCA Baltimore Chapter. I’m only signing books here, but my good friend and frequent fishing partner Dave Gobeli will have a presentation on lure making. I can tell you first hand, Dave knows his stuff! I hope you’ll come and plan to hang around awhile afterwards because this will be a fun meeting! 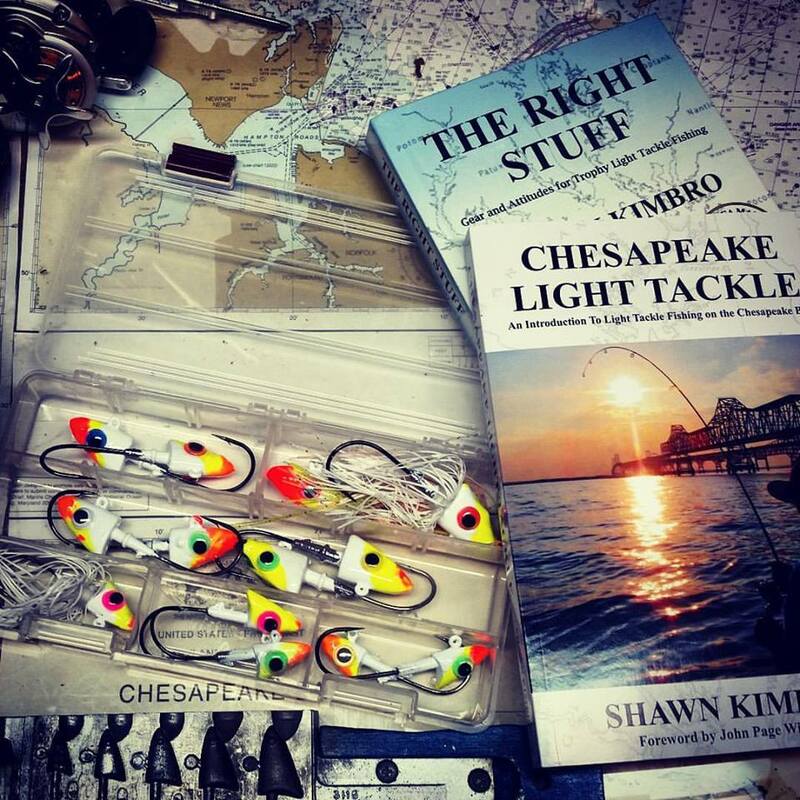 February 25 – Saltwater Fishing Expo, Annapolis, Maryland: I’ll have a table with books and I’m speaking at noon. 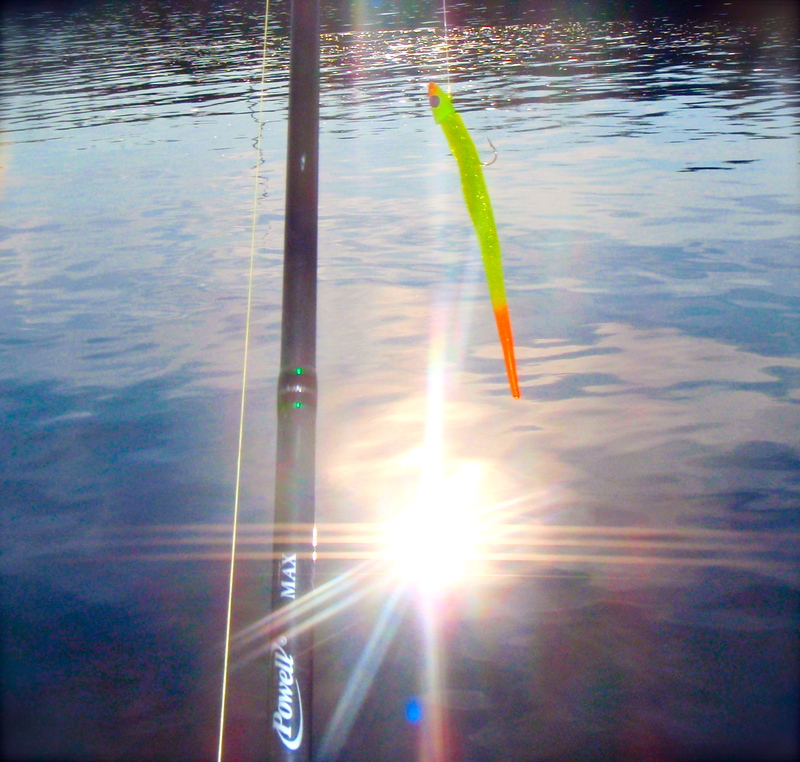 Light Tackle Strike Triggers including a brand new PowerPoint presentation with photos, lures, diagrams, and video. March 3 – CCA NoVA Annual Banquet & Auction, Fairfax, Virginia: Open to the public, great food, live and silent auctions, and good company. I’ll be speaking during the dinner hour. Mark your calendars and I’ll have more on this later. March 7 – DC Metro MSSA March Meeting, Steamers Seafood House, Bethesda, Maryland: The meeting kicks off at 7:30 PM but come early for dinner and drinks. No charge for the meeting and open to the public. March 12 – Pasadena Sportfishing Group, Erleigh Heights Fire Hall, Severna Park, Maryland: The PSFG meets are usually the best attended of any club’s in Maryland. Nearly 100 anglers turned out for my talk there last year. I can’t wait to see all my friends at Erleigh Heights again. March 13 – Northwest Chapter MSSA, Patapsco Council (No 1960) Knights of Columbus Hall at 1010 Frederick Road in Catonsville, MD 21228. Doors open (use side door) at 6:30 and meeting starts at 7:30. Admission to the meeting is free and visitors are welcome. This is my first time speaking to the Catonsville Chapter and I’m really looking forward to the meeting. March 14 – Kent Narrows Chapter CCA, Fisherman’s Inn Restaurant, Graysonville, Maryland. This is my home chapter. I’ll hit the high spots in the Strike Triggers presentation, then we’ll discuss plans for our spring banquet. Don’t be afraid to invite the ladies to this meeting since we’ll need their help in making this event successful. March 19 – CCA Patuxent River Chapter, Stoney’s Kingfisher Restaurant, Solomons Island, Maryland. 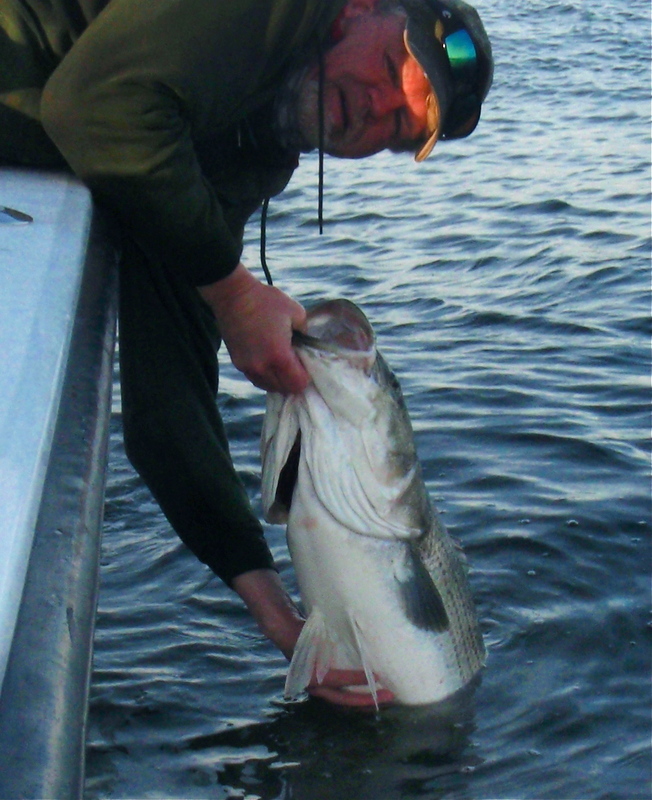 The meeting starts at 7:00 PM but I plan to get there early enough to have dinner with some of the great fishermen from one of my favorite parts of the Chesapeake. Come on out and join the fun! I’m also working with AllTackle in Annapolis on an evening presentation there. I’ll post the date when we get it worked out. There’s also another event or two in the works and I’m hoping to make it to a few flea markets and fishing shows as well. I’ll have books available at all events. I hope to see you at one of these talks, or better yet, on the water! I will see you in Annapolis and at Pasadena. Thanks for posting your schedule. Just finished reading your book and I am very excited to get out and try some winter light tackle fishing. I will definitely catch up with you at one of the upcoming shows. Any word on when you’ll be showing the PowerPoint at a Horton’s Store event here in TN? Who is making the jig mold in pic 2? I modified my molds a few years ago to accept the post eyes and it looks like someone else has as well. What are you using to keep the eyes in? I have just been using the brown glue sticks but I need to switch. p.s. Thanks for all of the info and I really enjoyed the book. What is the start time for the Kent Narrow CCA event?